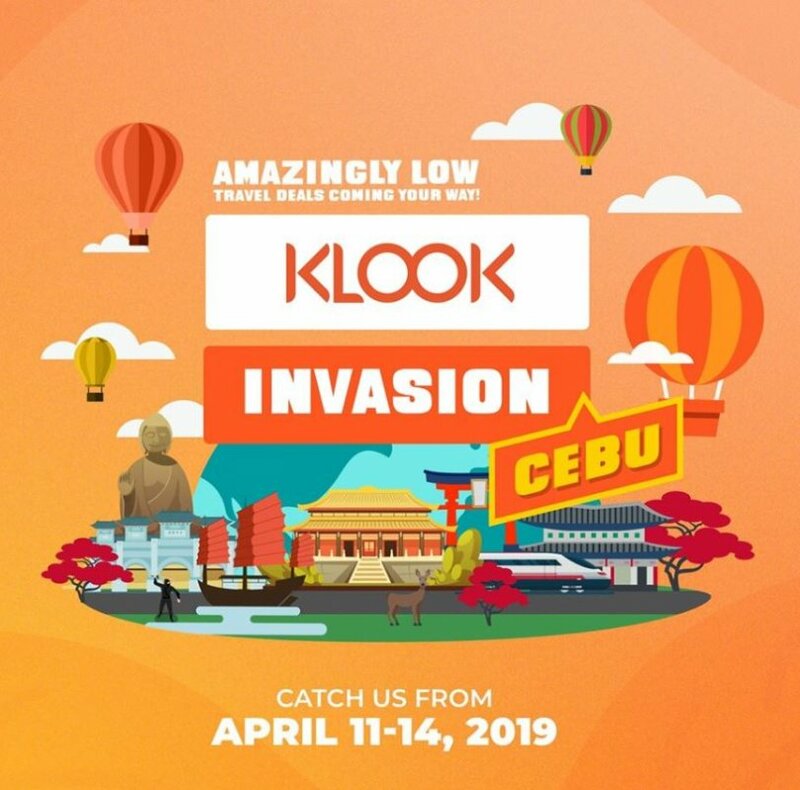 Klook, the world’s leading booking platform for attractions, tours, and activities is headed to the Queen City of the South this weekend for the Klook Invasion: Cebu Travel Sale on April 13 and 14, 2019 at the Activity Center, Ayala Center Cebu. Enjoy major destination-wide markdowns to favorite Asian destinations. 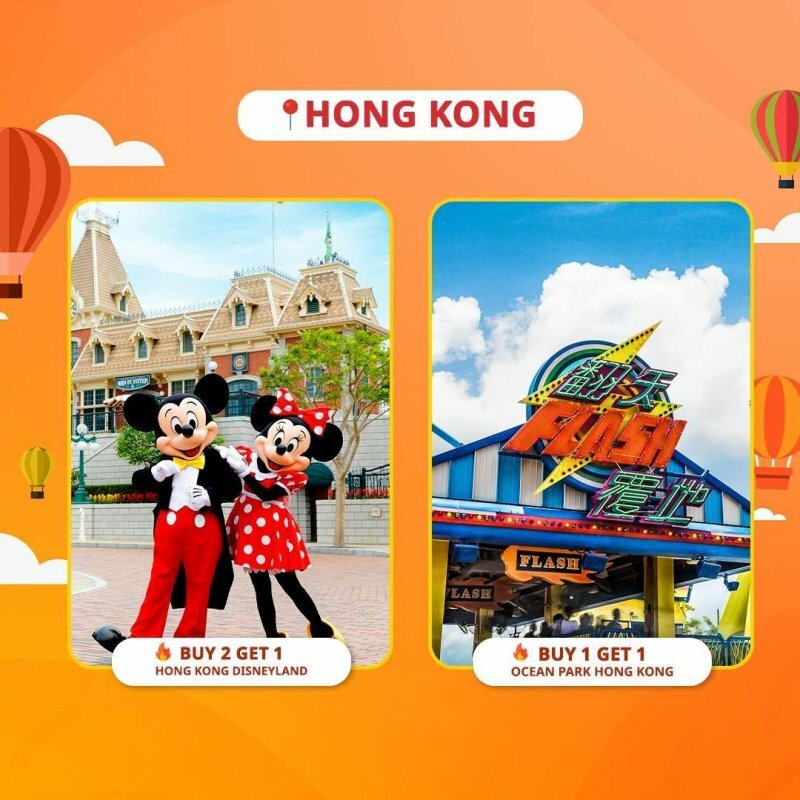 Get 15% discount on all Japan and Hong Kong activities, and 10% off on all Singapore, Taiwan and Korea activities. 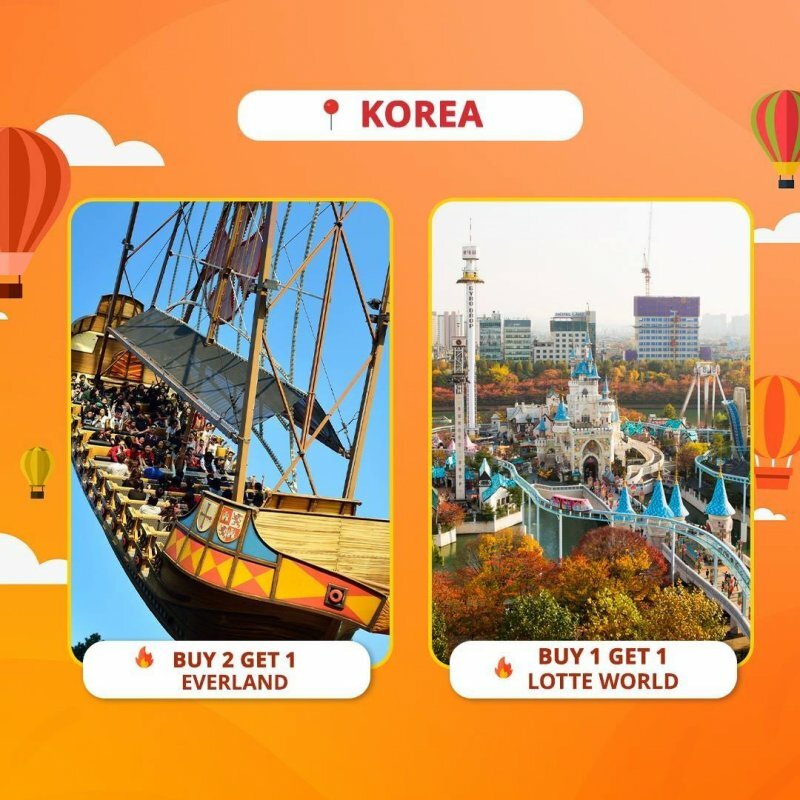 Customize your trip with Klook’s assisted travel itinerary planning and booking service. 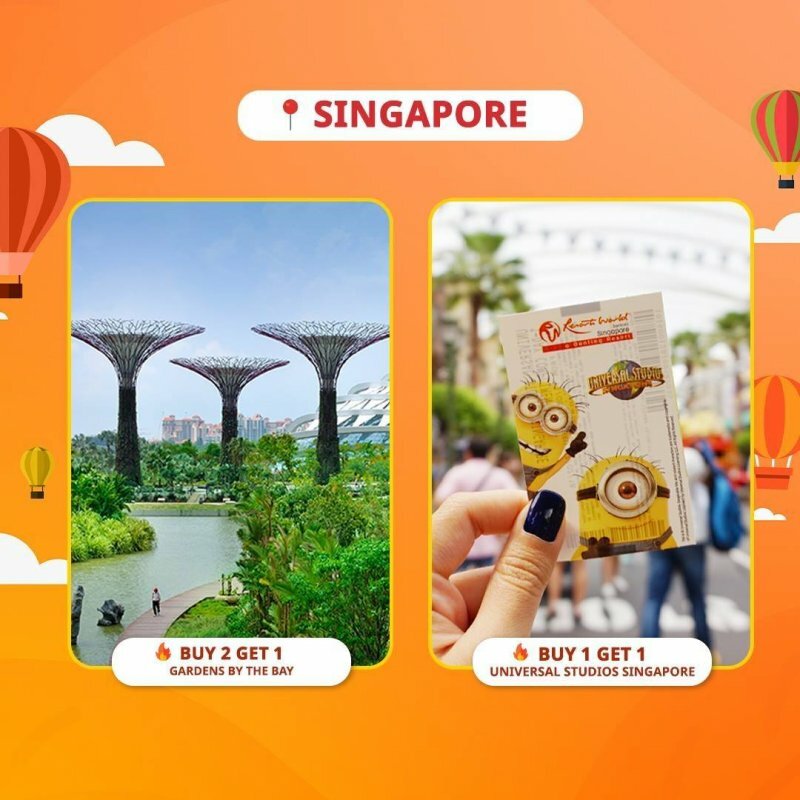 Go through a checklist of activities per destination and book exciting attractions that suit every traveler’s hobbies and interests such as theme parks, museums, and tours. Drop by the different counters at the event and take part in on-site contests for a chance to win exclusive prizes. 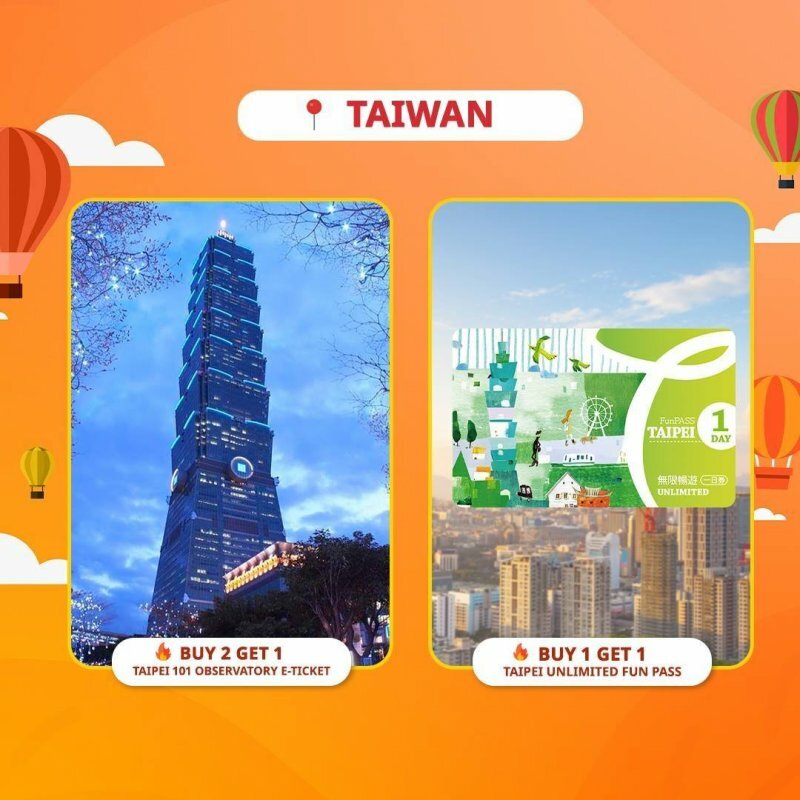 Cebu Pacific, their airline partner, is set to highlight 22 local connections and six international destinations flying direct from Cebu, including its newest route to Shanghai. Browse and explore local and international destinations with travel-themed and interactive photo booths. Don’t forget to share your photos from the event online with the hashtag #KlookInvasionCebu. Admission is free when you show the Klook app on your mobile phone or handheld device. 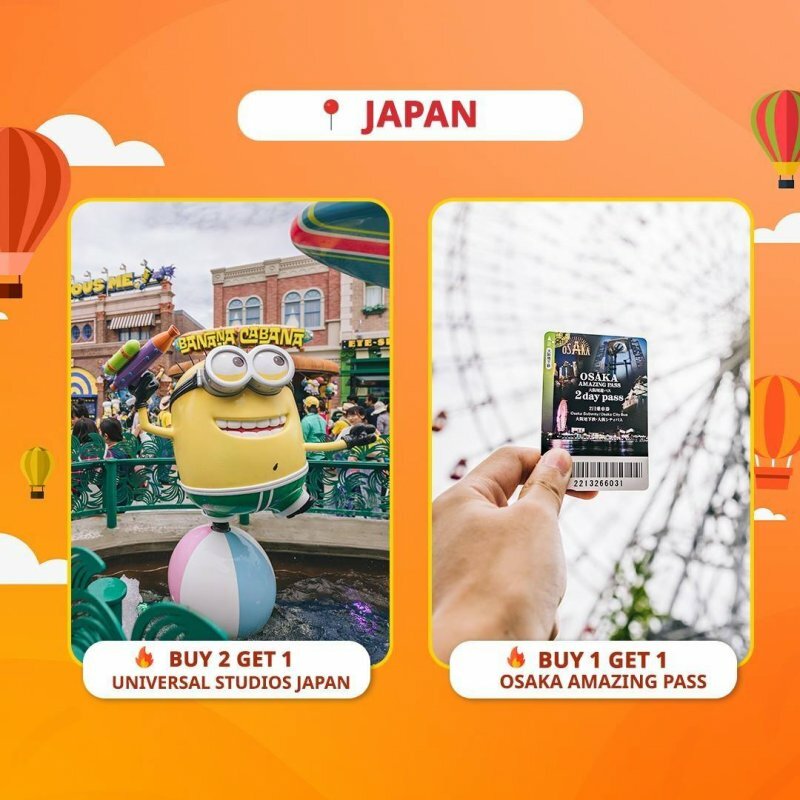 Register and get the electronic ticket in advance at https://www.klook.com/en-PH/activity...invasion-cebu/. For more information, visit their website at www.klook.com and download the Klook app from the iOS App Store or Google Play Store. For updates, like them on Facebook at @klookph and follow on Instagram at @klooktravel_ph.